Danish electrical company Scanel International A/S has chosen Hull as the location for its first fixed office in the UK, following major contract wins with energy giants based in the Humber region. 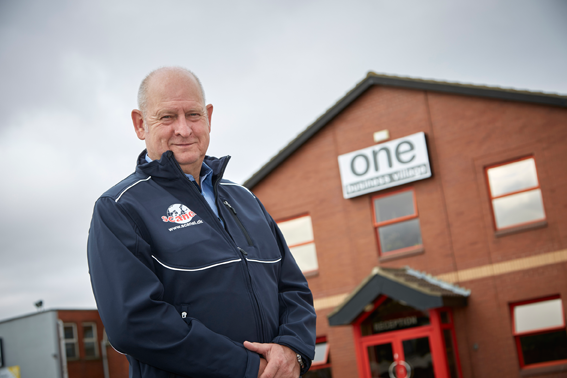 The business’s new base is located at One Business Village, in Hedon Road. Scanel International A/S provides design and engineering for integrated electrical systems, equipment, installation, commissioning and services not only for the international wind industry but also for marine, offshore, oil, gas and wind industries. Having an office in Hull means company representatives will be closer to the four projects they are working on in the UK on behalf of Dong, Siemens and others, and will better position them to win further work on UK offshore wind projects. The relocation and investment has been assisted by the Green Port Growth Programme, supported by the Regional Growth Fund (RGF). One staff member will be based in Hull initially and Scanel International A/S hopes to expand the team once more UK contracts are secured. “I am delighted that Scanel has chosen Hull as its UK base, and it is testament to the fantastic work that has taken place by Green Port Hull. The artical is originally posted by Green Port Hull and can be found here.